Welcome to Trade School Advisor - your resource for trade school colleges and education. Find information about trade schools, colleges and universities in this growing resource guide where you can find the right school and get on track to a career you love! At Trade School Advisor we are here to help you get the information on the education you need to fulfill your dreams. 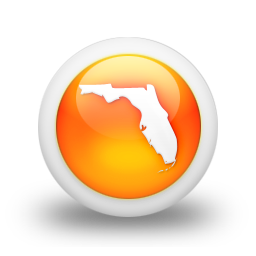 Find schools located in Florida on this page. Choose from the categories below for quick links to specific trade schools.